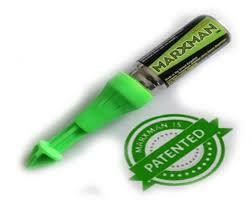 For the latest MarXman news and information please follow @GripItFixings. 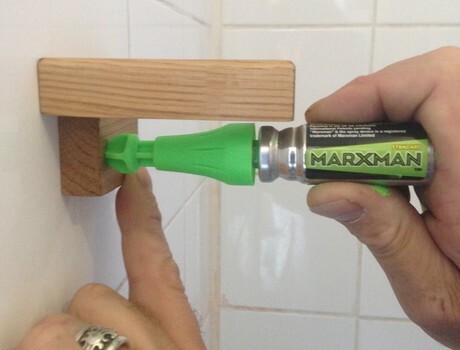 Marxman is a unique new tool designed so that with one push it quickly, easily and clearly marks almost any surface from tiles to pebble dash, walls to wood or metal, ready for drilling or fixing. 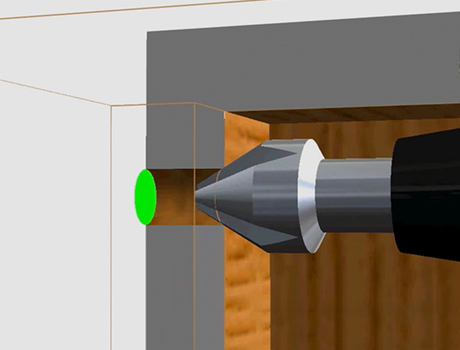 Marxman takes the time and frustration of marking a reference point for fixing or drilling. 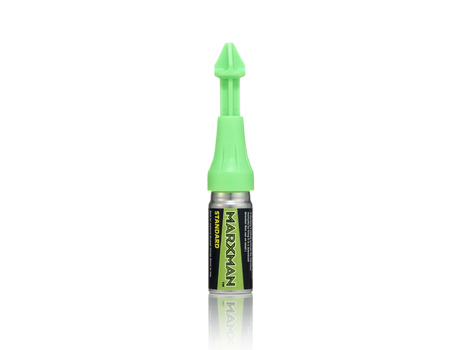 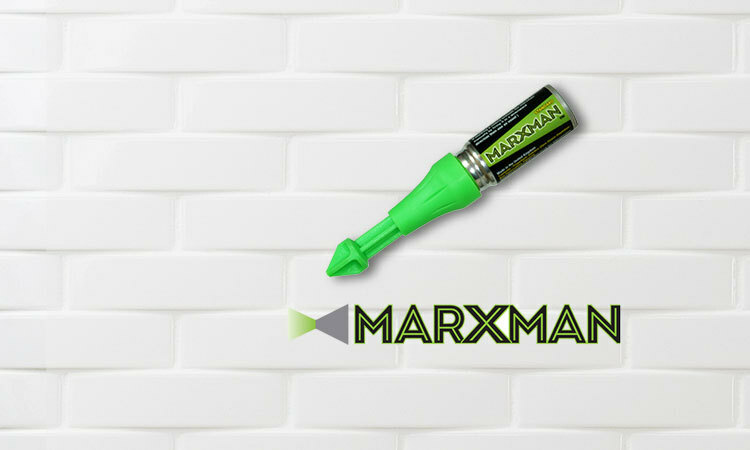 Instead of using a drill bit, a bradawl, or sharpening your pencil and searching for the mark you made Marxman does the job for you, it simply and accurately releases a burst of bright chalk spray which clearly marks your reference points, making all other marking devices redundant . 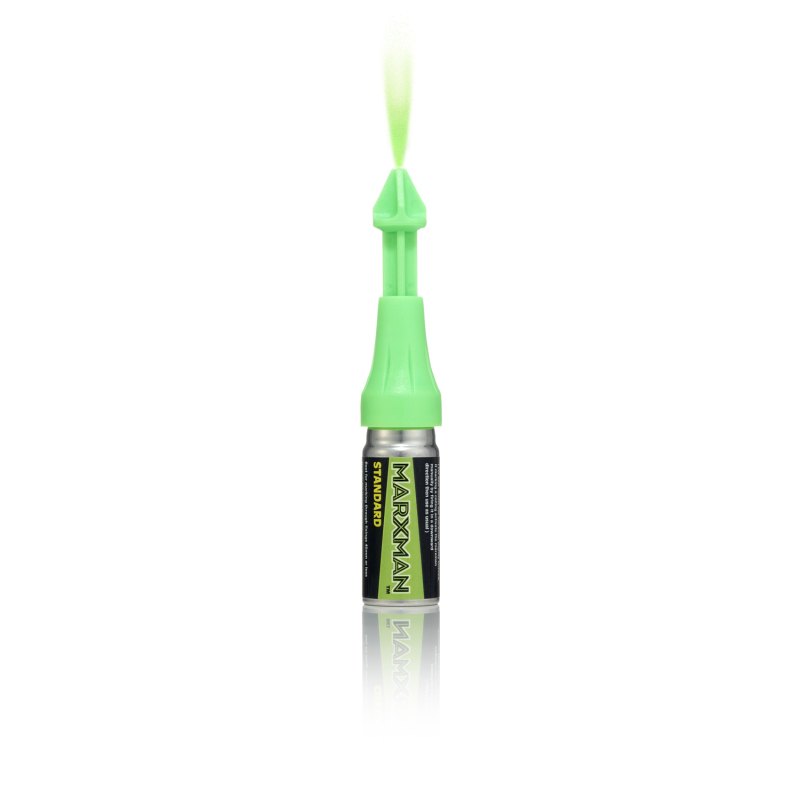 Often the best Inventions come from an Individual who doesn’t just complain about a problem but who sets out to solve it and this is exactly what Martin did with the Marxman. 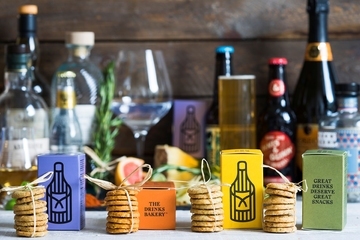 But turning that Invention into a Business sometimes requires a different skillset and whilst Martin and Jenny are both very smart people they have little business experience so, once they had won me on the product and I really liked them as people, it was very clear to me where I could help. 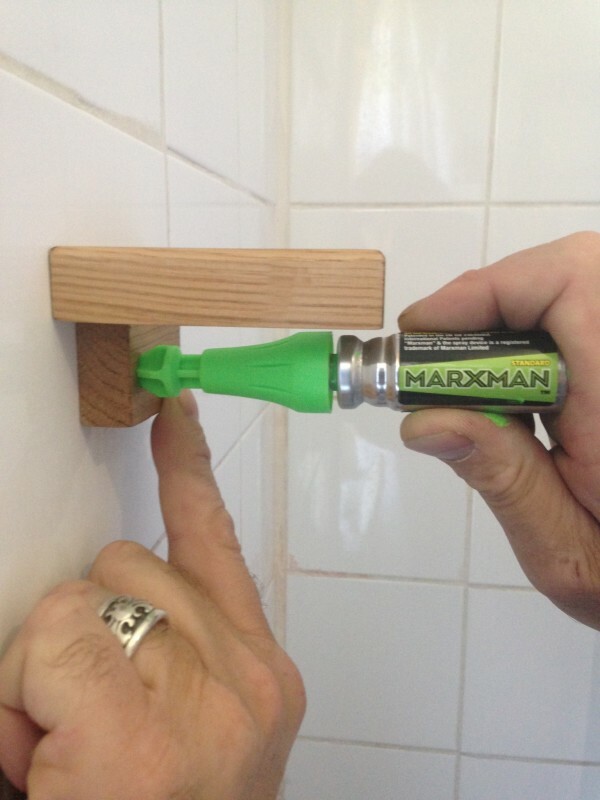 Martin and Jenny have done very well getting Marxman into Wickes so our Job now is to roll out to the wider DIY and Building sector…and we are already on our way.